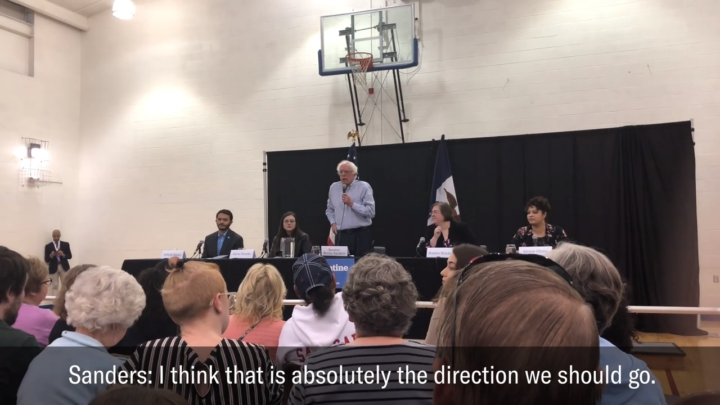 Bernie Sanders responds to a question from Rick, an ACLU voter, about his plans to restore voting rights to formerly incarcerated people in Muscatine, Iowa. 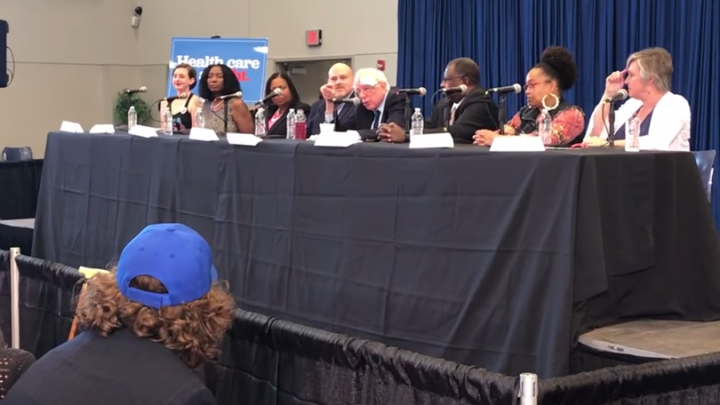 A volunteer asked Bernie Sanders about abortion access and reproductive justice at an event in Charleston, South Carolina. Here's what he had to say.